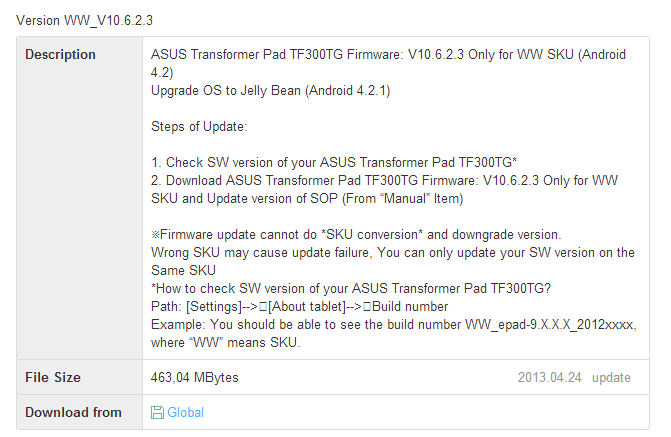 ASUS is on a roll with the 4.2 updates lately – it started with the TF300 (Wi-Fi) back in early March, and followed with the Infinity (TF700) and MeMO Pad Smart shortly after. 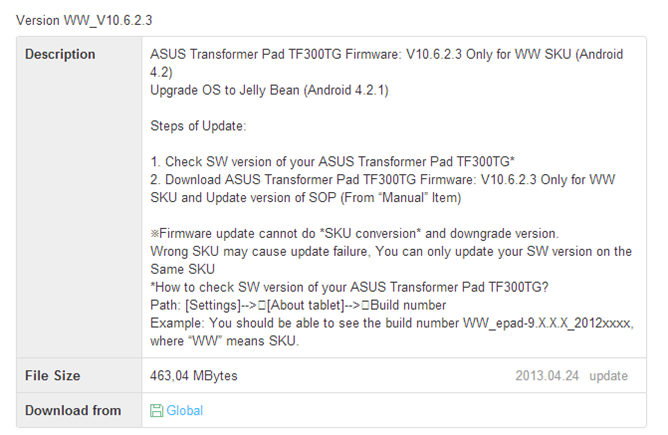 And of course, it released full ROM downloads along the way for those who prefer to manually flash their devices. The 3G version of the TF300 – the TF300TG – is next in line for the 4.2.1 update, which appears to have started rolling out sometime over the past couple of days. 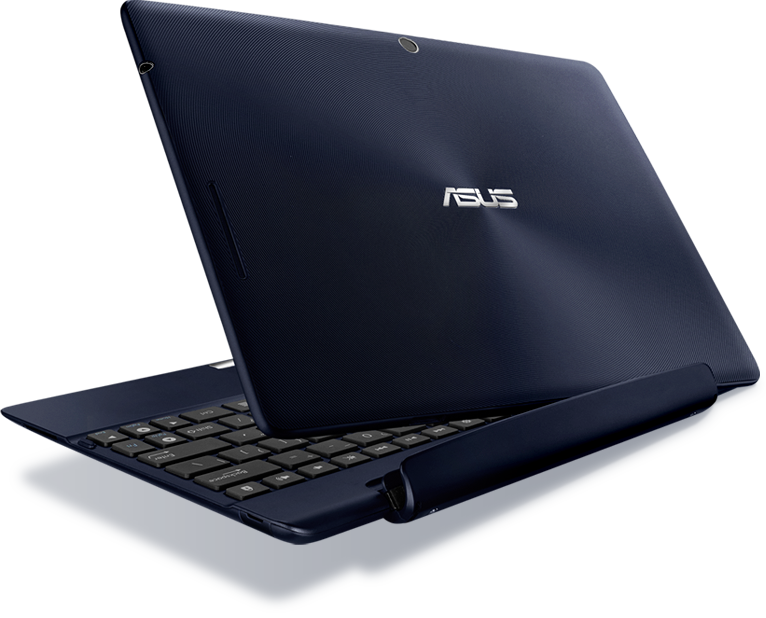 If you haven't gotten it, however, don't fret – ASUS has your back, as it has already released the full ROM to its download site. Lucky you. via Transformer Forums; Thanks, Jonathan!